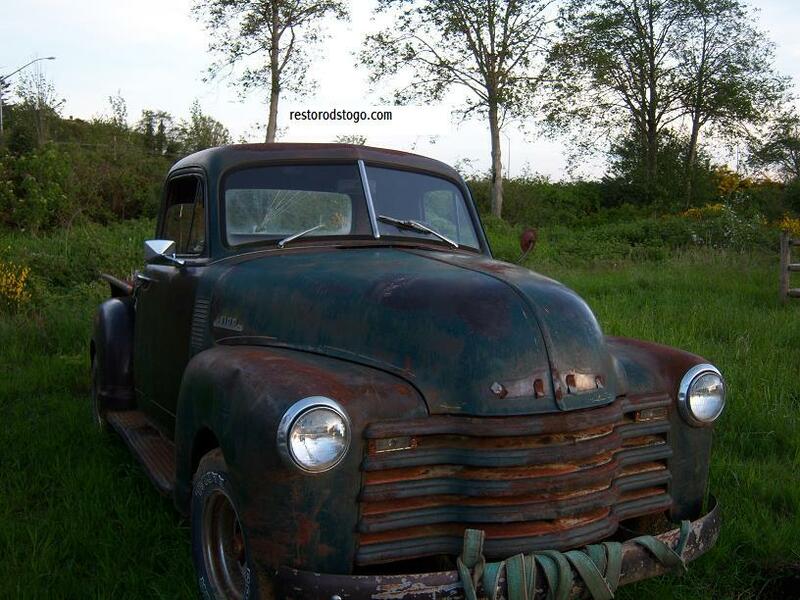 In Astoria, Oregon I spotted a vintage 1953 Chevrolet Truck. Shortly thereafter a mother and her four daughters showed up. The mother was photographing her daughters on the 1953 Chevrolet Truck. I saw an opportunity to show how the right accessories can really dress up this vintage Chevrolet. I offered to take a picture of the mother standing with her daughters in exchange for getting some pictures of my own to post here on my blog.